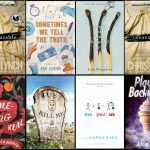 This week on Riveted, we’ve got a little something for everyone! 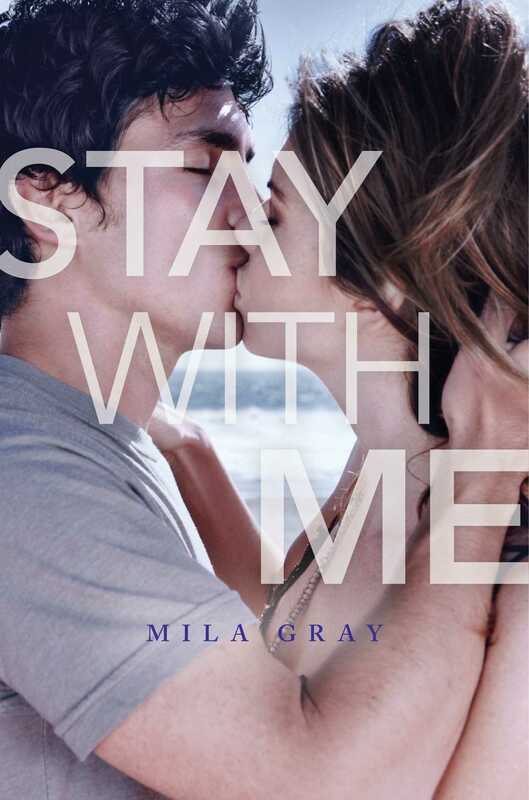 Get a sneak peek at our new forbidden romance Stay with Me by Mila Gray. 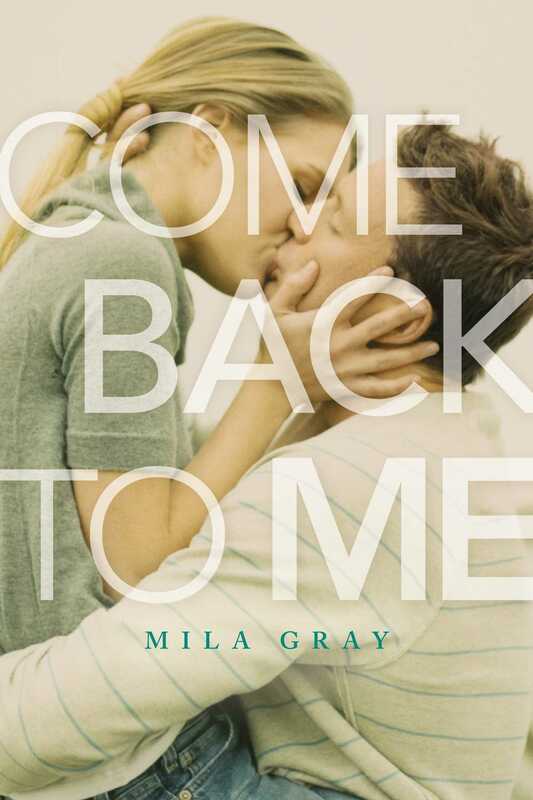 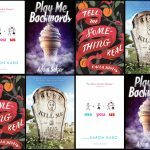 Then get lost in a full read of her previous novel Come Back to Me! 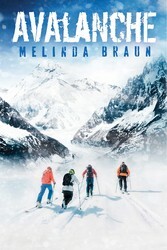 If you’re looking to make your heart race in a different way, we’ve got an extended excerpt of Avalanche by Melinda Braun, in which two groups of teens are in a race against time and battle against Mother Nature after an avalanche traps them in an isolated cabin. 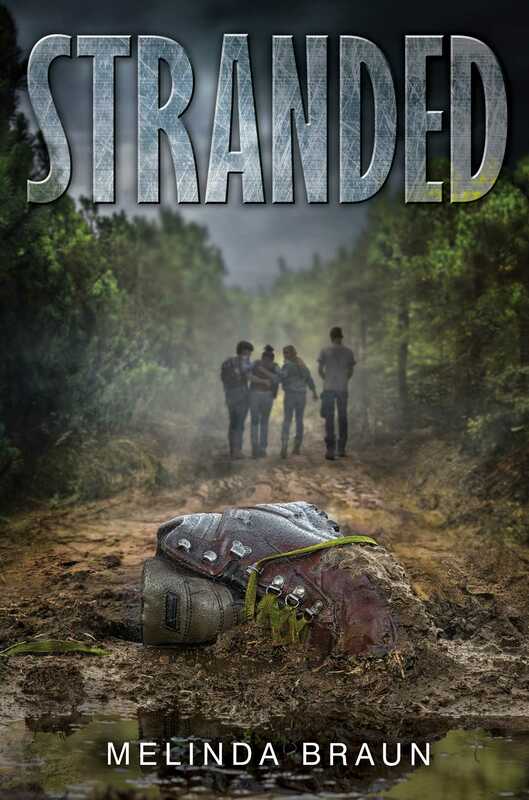 We’re also offering a full read of her survivor novel Stranded! 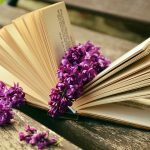 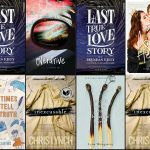 PLUS don’t forget last week’s reads are still available! 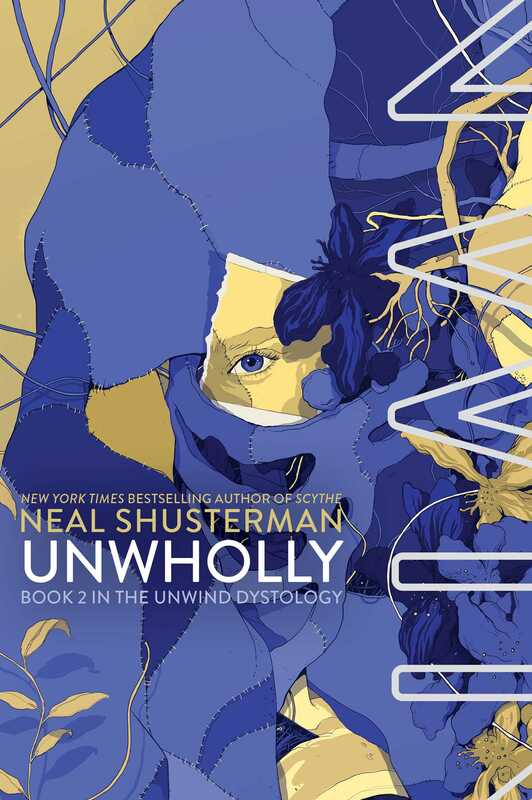 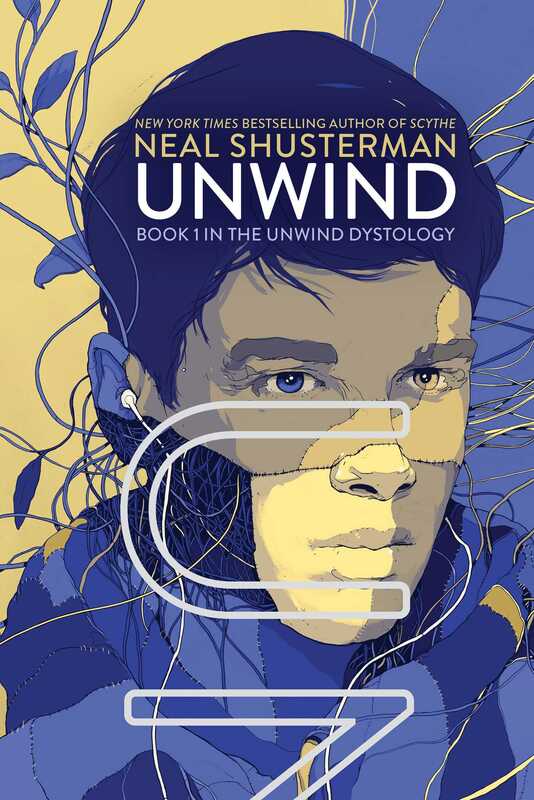 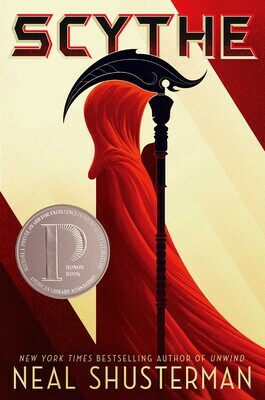 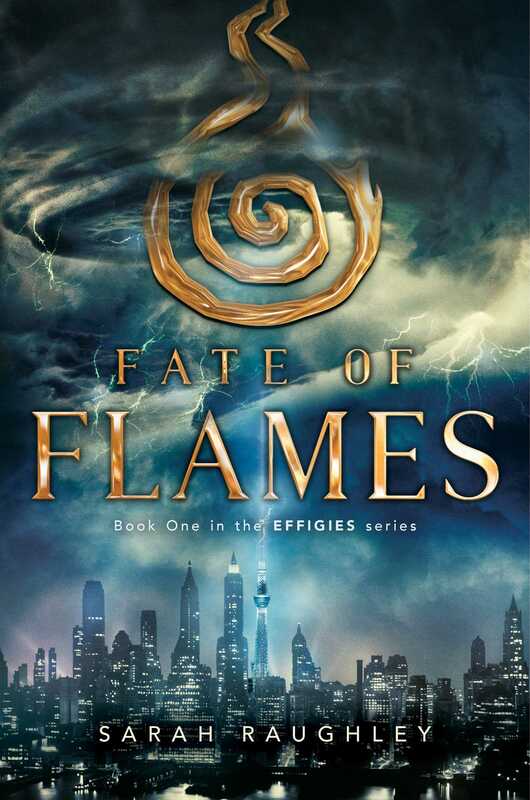 You’ve still got a week left to read the extended excerpts of Fate of Flames by Sarah Raughley and Scythe by Neal Shusterman, as well as the full reads of UnWind and UnWholly, the first in Neal Shusterman’s UnWind Dystology.